Brothers Jack and Tony Erker did not want to go into the family optical business. 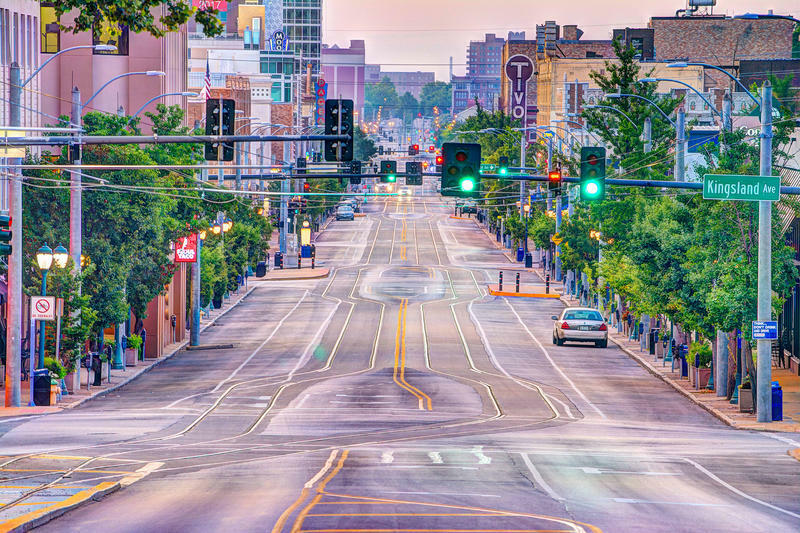 They spent years pursuing other careers to take them far from the shop at Sixth and Olive streets in downtown St. Louis, where it all started in 1879. But it’s hard to resist five generations of history, not to mention the entrepreneurial DNA embedded in their genes. 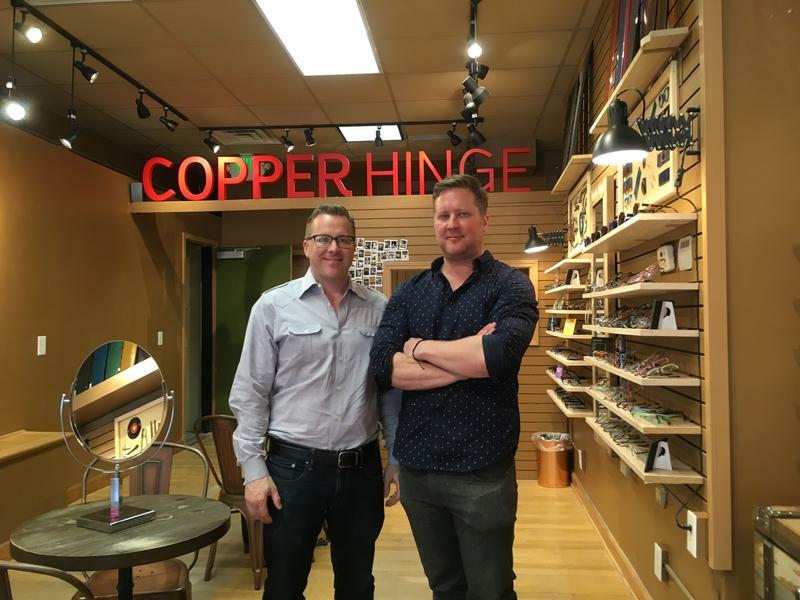 This spring Jack and Tony opened Copper Hinge, a brick-and-mortar optical shop in the Delmar Loop. The brothers envisioned a new way to sell eyeglasses, one that’s not available online or in other stores. 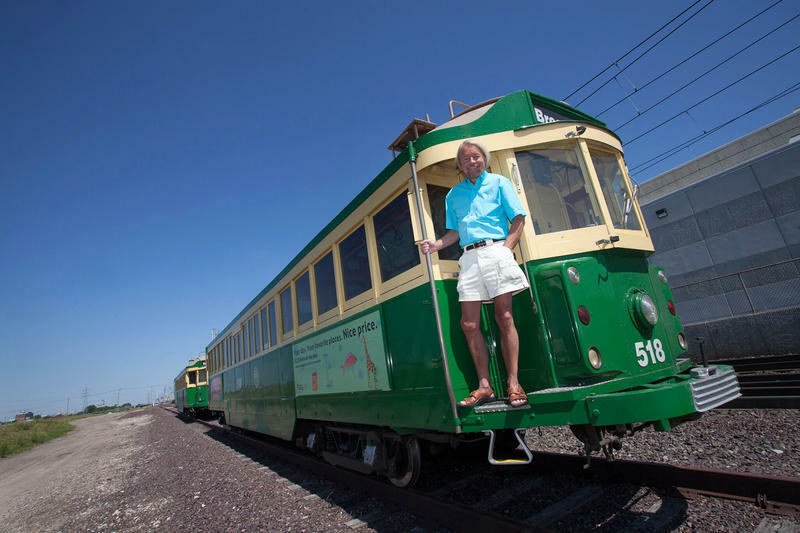 The head of a developer with strong St. Louis ties is hoping his commitment to the Loop Trolley will help lift a cloud that has been hanging over the project. ClayCo Chief Executive Officer Bob Clark says his company decided to make a $750,000 commitment after sensing the initiative was getting a "toxic" reputation. 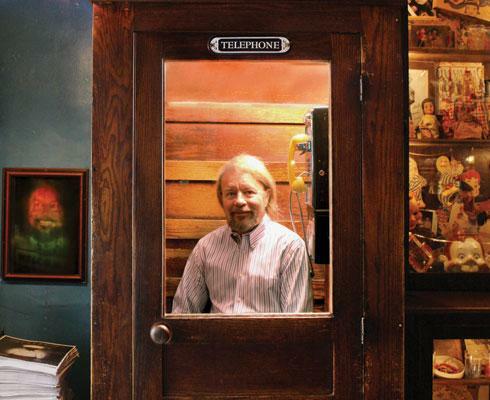 "It's indicative of a place that is kind of stuck. All of this negativity all of a sudden becomes reality if somebody doesn't do something about it. So, I felt very strongly that it can be exciting," Clark said. "It can be a winning thing." 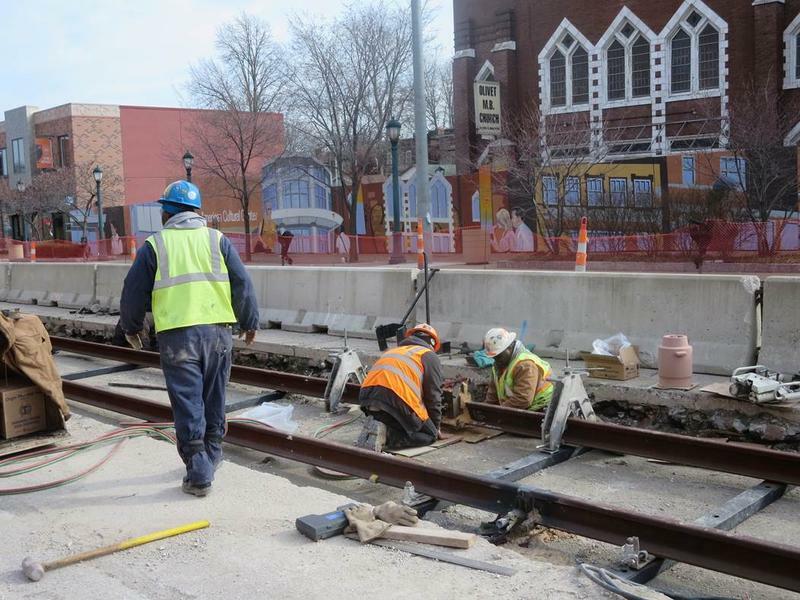 The Loop Trolley project is still on track to begin giving rides this spring despite delays in getting some of the street cars to St. Louis. 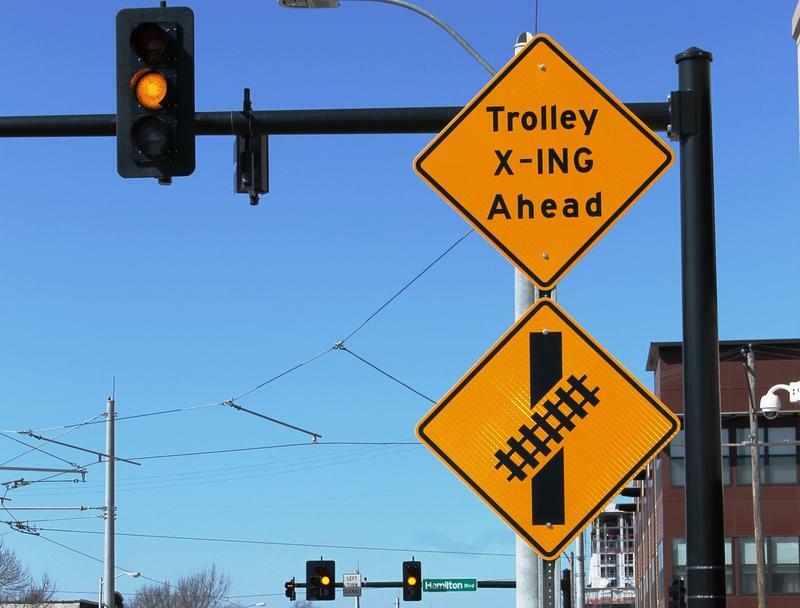 Construction on the 2.2 mile route between Forest Park and the Delmar Loop wrapped up last fall, but two of the trolleys remain at a facility in Ida Grove, Iowa, for testing. 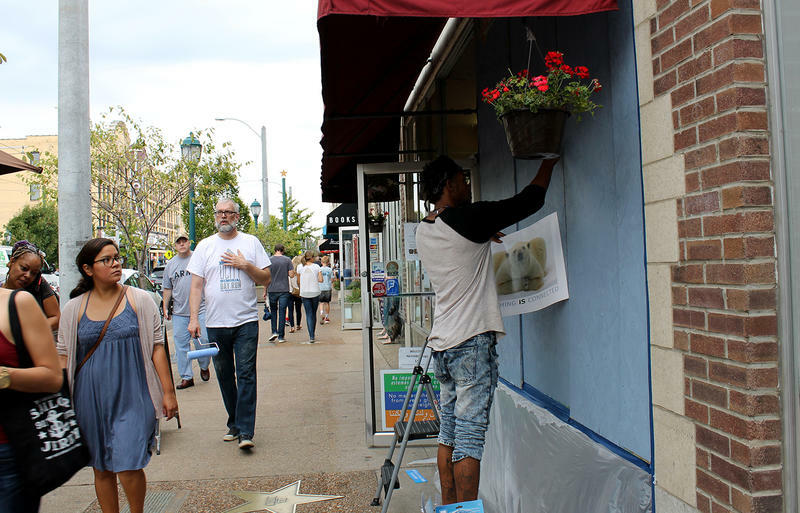 A produce stand that’s been a Delmar Loop institution for more than four decades is moving to a new location. 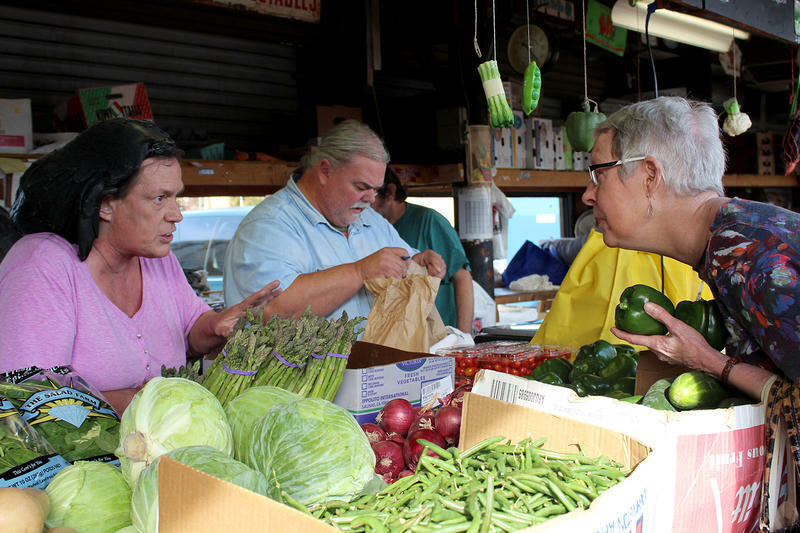 After 43 years at an outdoor market in a parking lot just northwest of Fitz’s, Long Acres Farm is being forced to move because it can no longer afford the rent. 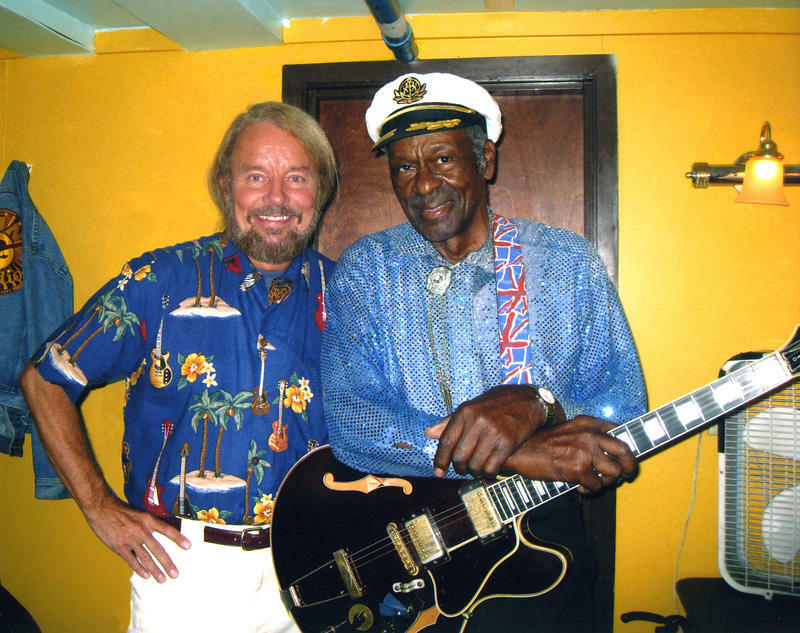 This month marks one year since Chuck Berry wrapped up his iconic run at Blueberry Hill in the Delmar Loop. 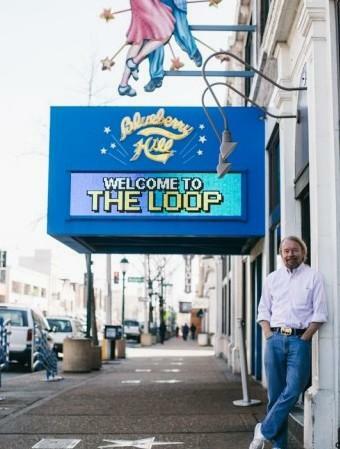 The musician’s performing status is up in the air, according to Blueberry Hill owner Joe Edwards. “The fact he’s almost 89 years old, who knows? 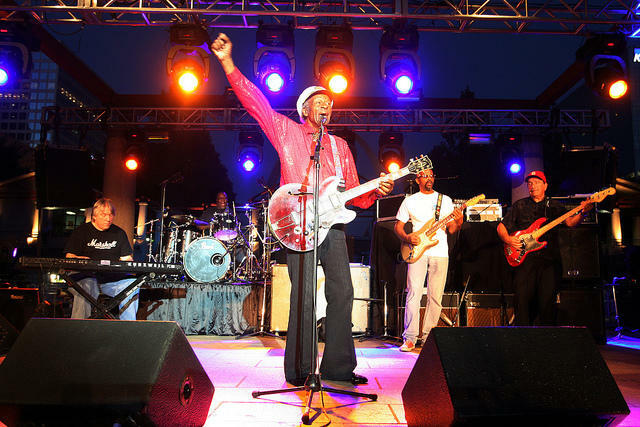 He has the interest in doing it but he’s also working on some songs,” said Edwards. 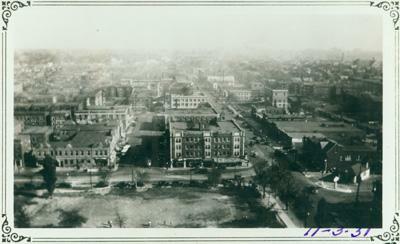 Traffic on three blocks of Delmar Blvd. 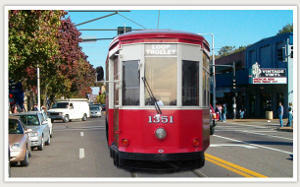 is being diverted to the road’s westbound lanes beginning Monday in order to start laying tracks for the Loop Trolley. While construction is underway between Kingsland Ave. and Melville Ave. there will be no street parking on that stretch of Delmar. 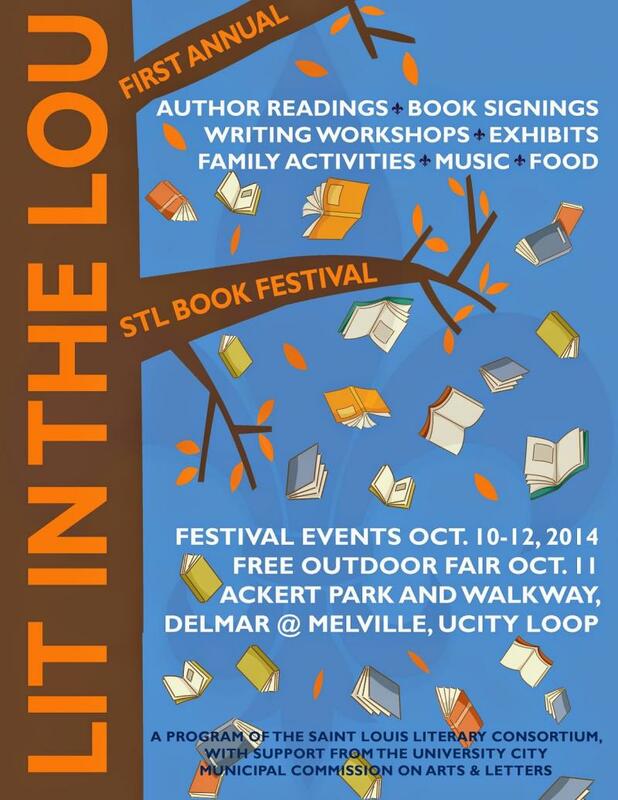 That history, including authors like Maya Angelou and Tennessee Williams, and award-winning authors like Leckie are fueling next weekend’s Lit in the Lou festival.